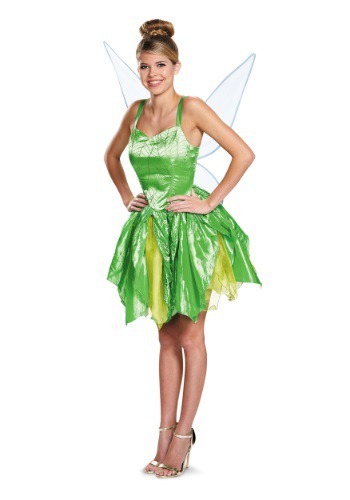 If you're ready to bring Tinker Bell into the 21st century, start the journey with this costume. But we're going to forewarn you, you're going to need the newest iPhone and a really good data plan! These days, all of the other fairies are using apps to take care of fairy business, and you're going to need to stay in the loop. Use your check-ins to make sure things are going smoothly and make sure you take plenty of selfies with your fans for Instagram. This classic costume and just a little bit of technology will be just the right recipe for a magical adventure! 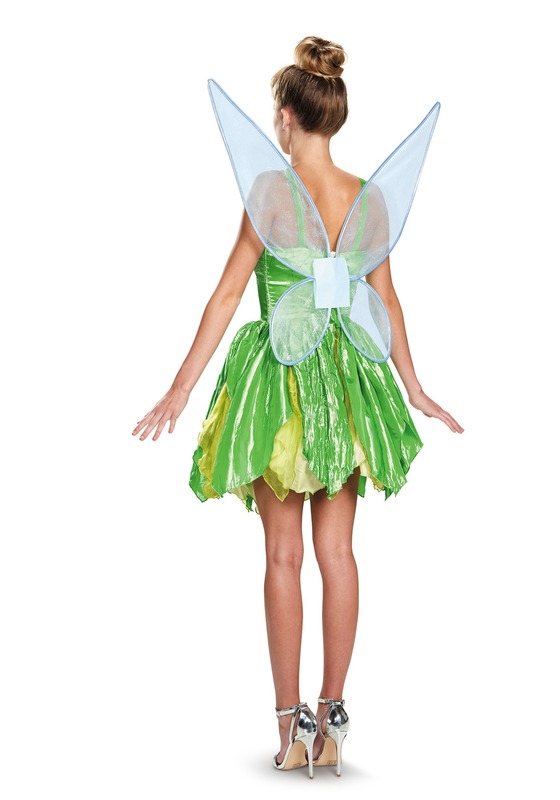 My interest in Tinker Bell is big as I collect all Tinker Bell items, I have wanted a Tinker Bell costume for a long time, the last one I bought was to small, this one fit, thank-you. Wore this costume to Disney for Mickey’s Not so Scary Halloween. Comfortable and the wings stayed on.